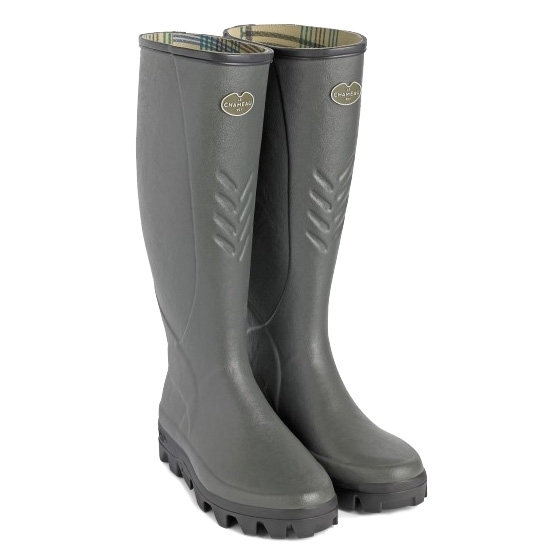 Le Chameau Ceres Jersey Wellingtons. All the lightness of a Le Chameau Jersey lined boot, together with the performance of a Michelin sole. An agricultural boot with a strengthened XL upper with a larger calf size. Dual rubber compound, grip from pneumatic style tread for greater performance (adherence, long life, comfort). Husband is delighted with these. Super comfortable Im told! 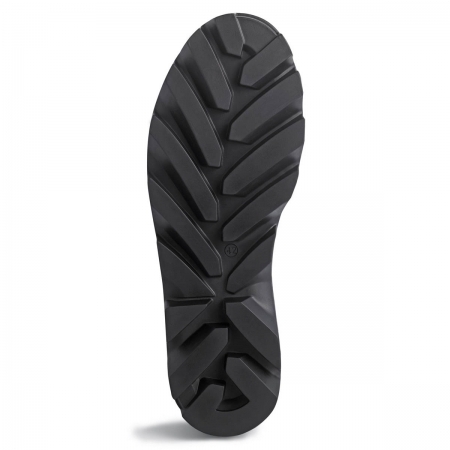 Tractor tyre soles give excellent traction uphill or downhill and in the muddiest places. Natural rubber makes them very flexible and easy to clean and maintain. Hunters are not what they once were (now made in China not Scotland) so our whole family have converted to Le Chameau in one form or another and there will no going back! Bought primarily for the substantial sole which has proved to be very good in very muddy conditions the rest of the boot is very well made and flexible. I bought a size too big so I can wear 2 pairs of socks in cold weather (not warm boots) which is fine although I found them very tight around the ankles especially when jeans were involved.